Flash Memory is used for Application software. Fiber cable : 9/125mm, 1310/1550nm wave length. Power supply Card is used to generate 5V DC supply from Input voltage of 18V to 18V to 32V DC. The MIL-STD-1553B to/from Fiber Optic Interface unit provides an interface between the MIL-STD-1553B (electrical bus) and MIL-STD-1773 (Fiber optic bus). 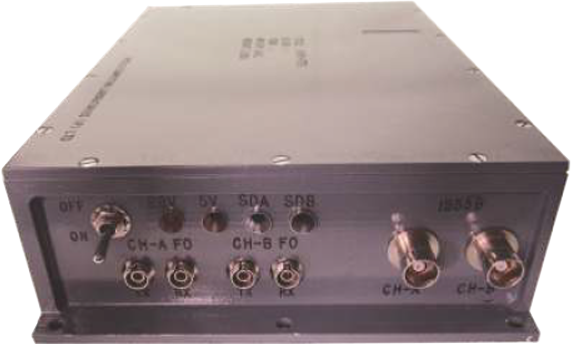 The unit provides Fiber optic interface for two channels of MIL-STD-1553B bus. Either two channels of same bus (i.e. dual redundant channels) or single channel of two different buses can be connected to FO. The unit finds applications requiring long distance data transfers through MIL-STD-1553B protocol involving bus lengths of the order of 1- 3 kilometres. 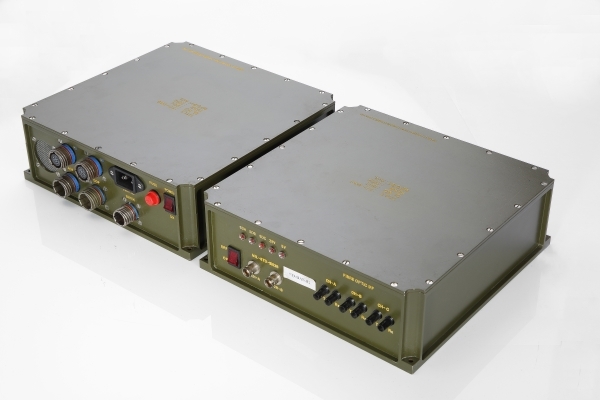 The unit also can be used for 1773 to MIL-STD-1553B conversions facilitating the testing of optical systems with existing MIL-STD-1553B test equipment. 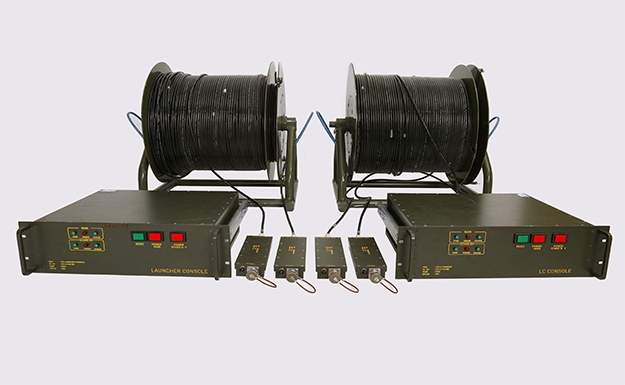 The unit also can be used for Wire to/from Fiber Conversion applications. 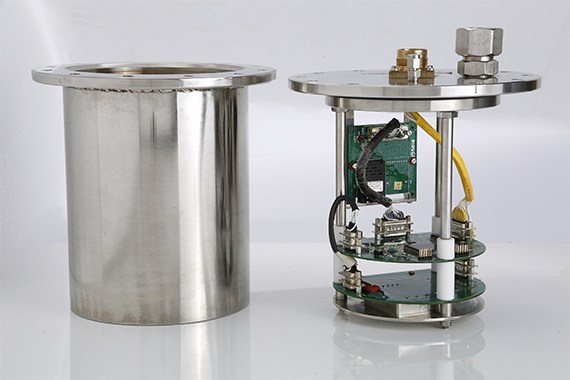 The unit is housed in an enclosure of size 88mm (H) x 237mm (W) x 245mm (D) and requires 230V, 50Hz AC external power. The unit optionally operates from 28V DC power. The ST twist-lock connectors are used for mating with optical cable. Input Power : 230V, 50Hz AC, optionally operates from 28V DC power. ACL’s FO-DAS is a Fiber Optic Data Acquisition System, which can be configured to specific application requirements. This system will convert the 1553B Electrical data to fiber Optic 1773 and Analog IO,Digital IO, Muxing and framing, converting in to Fiber optic and vice versa. Strap option to change this swing to ±5V. 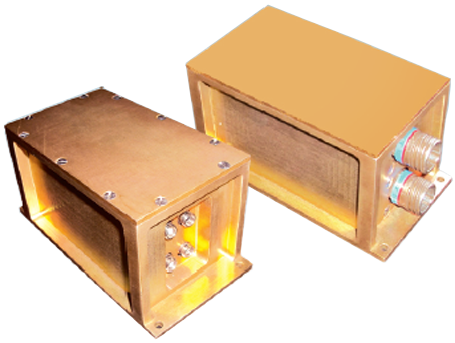 Features : Anti Aliasing Filters & High Voltage Protection on Each Channel. No. of Buses : 1 Nos. No. of Channels : 3 Nos. One Channel for MUX/DMUX data of Analog & Discrete IO.